Nanzen-in in Summer 夏の南禅院 | Flickr - Photo Sharing! 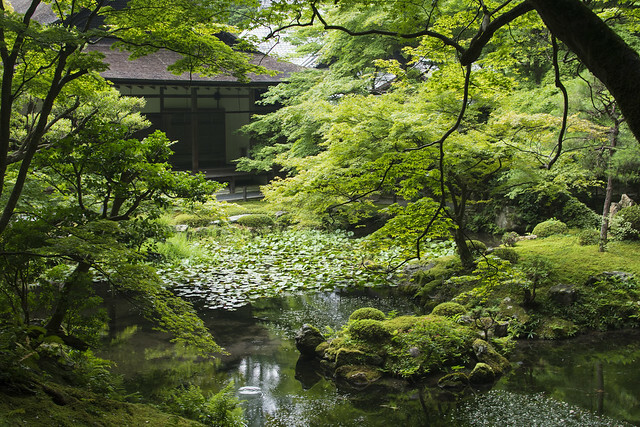 A subtemple of Nanzen-ji in Kyoto, Japan. Giacomo della Sera, kevin dooley, and 15 other people added this photo to their favorites.